Welcome to the family-run Müller workshop in Seiffen. 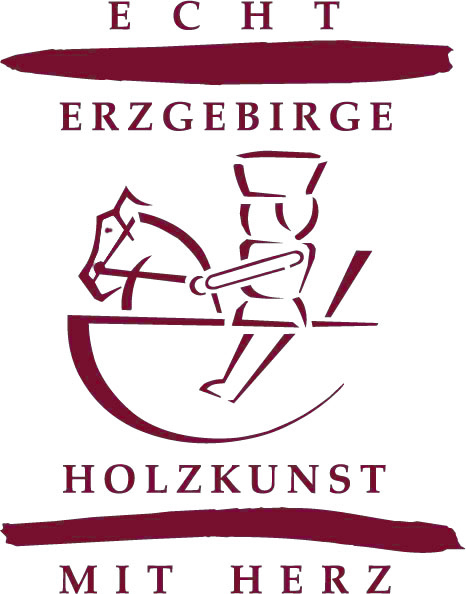 Following the tradition of the region, Erzgebirge wooden folklore has been manufactured here for more than 110 years. We, the present members of the family, take pride in continuing what our great-grandfather Edmund Oswald Müller started in 1899. He offered a very wide range of products. The toys available from his workshop included doll’s house furniture made to the fashion of those days as well as the famous Seiffen match-box miniatures. In 1943, his son Paul took over, developing the workshop in his father’s spirit. His products of natural wood found worldwide recognition. At the end of the fifties, the wide assortment of articles on offer was enlarged by the first Müller Pyramids. From 1973 to 2000, Gunter Müller was in charge of the workshop. He saw to Müller design becoming easily noticeable with all our products. Müller Music Boxes, Pyramids, delicate Miniatures and diversified Candle Arches have added much to Seiffen’s fame as the Village of Toy-Making. Ringo Müller, the current owner and manager, represents the fourth generation of the family since our workshop was founded. To qualify as a master craftsman, he created Seiffen Village, the first big Candle Arch fully illuminated inside. It is outstanding developments like this that keep our long tradition alive.